Testing on hay in 2006 determined increases in hay production in both yield and protein quality in late season hay on 4th cutting. The focus of these tests were to determine if late season grasses could be improved by producing a viable yield for fourth cutting and increase the typical low values of protein in these grasses. This test was run using Costal Bermuda grass. 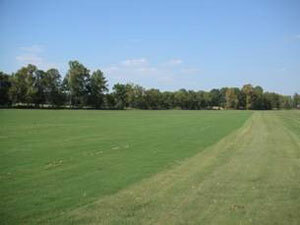 The field was fertilized in June, 2006 with 21-0-21-2s and had an application of grazeon. 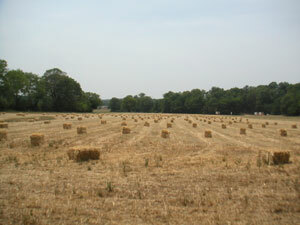 The field was cut the week of August 14, 2006 and produced 14,400 pounds of hay or eight 1,800 pound bales. The hay field’s protein values were measured at 8.78%. 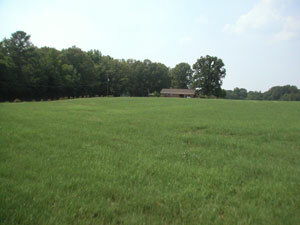 Accele-Grow supplement was applied to the same field on August 25, 2006 and was harvested on October 7, 2006. 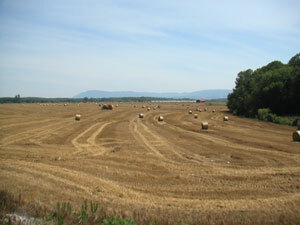 The Accele-Grow supplement treated field produced 25,200 pounds of hay or fourteen 1,800 pound bales. In addition, the protein of the hay was 11.52%. Please see the charts below for additional test results on grass.